Are you ready for a new show? 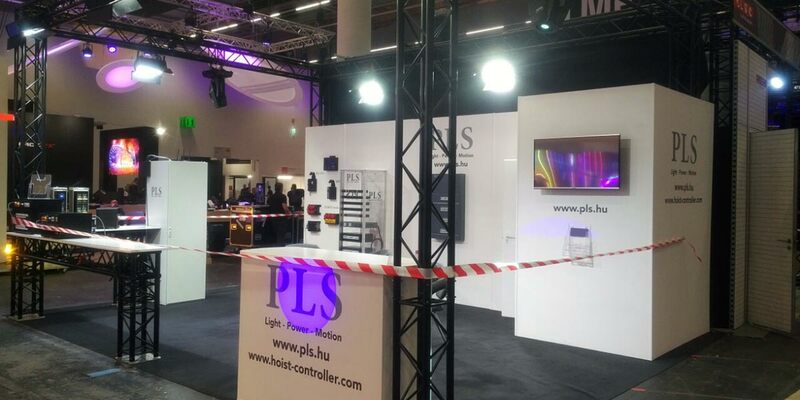 In this spring the ProLight&Sound exhibition open on 2nd of April in a new modern hall in Frankfurt. Meet us in the hall 12.1 C69 and check our latest new products such as Android based cabinet system control and the digital hoist controller family. Need more information or custom solution?